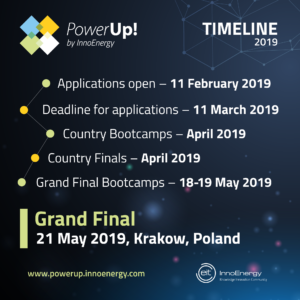 On 11 February, the application process for the fifth edition of PowerUp! begins. Participants have the chance to compete for a main prize of 50 000€ and the opportunity to develop their business on a global scale. 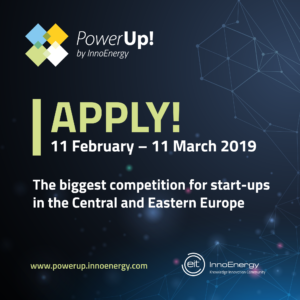 The contest, organised by InnoEnergy, is the largest start-up competition in Central-Eastern Europe, including areas such as energy, mobility and smart technologies.